I am currently doing a work placement for the 2018 Nottingham Media Festival, working with the events management company for the festival, I am primarily involved with social media marketing to help promote the different events on offer. "I was really impressed with the atmosphere at NTU. The departments for the subjects I study provide a really interesting range of content in their modules and the staff are all really passionate about their subject. I also love Nottingham as a city and will probably stay here even after I graduate!" "The modules are diverse and allow you to explore the subject beyond textbooks. The course encourages you to become more of an independent researcher and you develop a greater appreciation for the subjects." "I love being able to study both of my favourite subjects, and the knowledge that I gain from one can be used in the other and vice versa. The lecturers are also very supportive in helping you achieve your best." "In one of my modules this year, British Cinema, we were able to go to the Broadway Cinema for a talk on the British film industry followed by a private screening of ‘The Darkest Hour’." "They are always very responsive to queries and are very approachable. The drop-in office hours are also really helpful when approaching assessment deadlines as they are able to provide advice on a one-to-one basis." "It is a really nice city with a range of cultural and social places to visit. Being able to live on campus first year was great as it allows you to gradually settle in to living in a different city, and now I live in the city and commute to Clifton on the University bus, which is very convenient." "NTU feels like a community. You are able to meet so many people of all different backgrounds and there is plenty of support available whether it is academic or wellbeing. 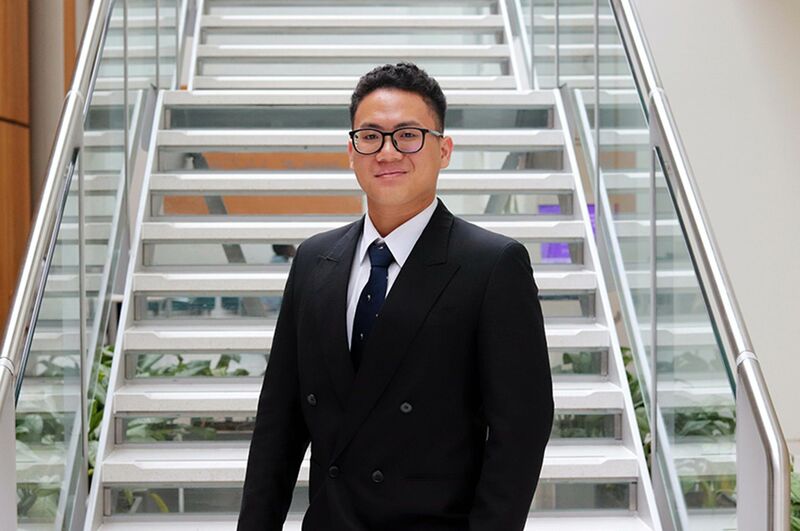 There are so many societies so you will definitely be able to find one that suits you, and there is always something going on that makes your experience at university more than just studying." "I am currently doing a work placement for the 2018 Nottingham Media Festival, working with the events management company for the festival, I am primarily involved with social media marketing to help promote the different events on offer. The festival also hosts a variety of different award shows for various aspects of the film industry, and I was able to view the selected films and contribute to the decisions on entries that would be nominated for the awards. I am also able to attend the award ceremonies, which is really exciting!" 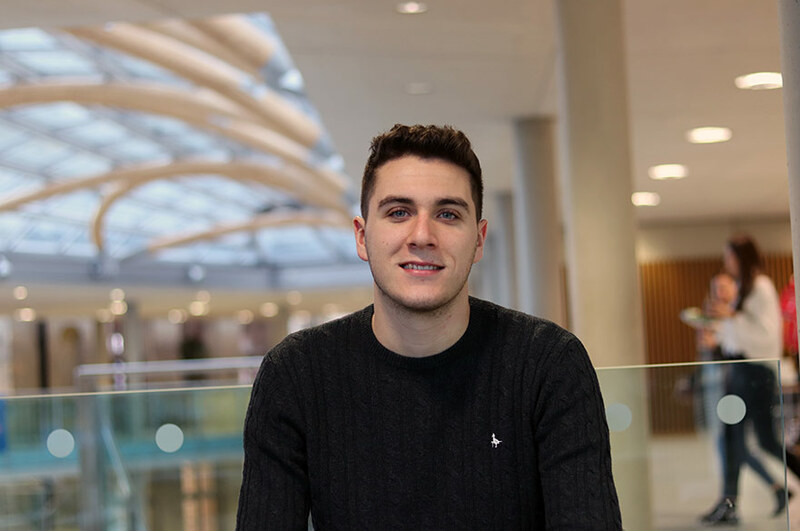 "The combination of my subjects has allowed me to develop skills which can be applied to a range of different career routes, due to the vast amount of research and knowledge I gain from my modules. The Employability Centre is also really helpful as their website regularly updates with new opportunities tailored to my course which helps me to develop the route I decide to choose with my career post-graduation. As well as the modules in the course, we regularly get notifications from lecturers on opportunities to broaden our experience in the subjects at a career level, such as workshops and placements." 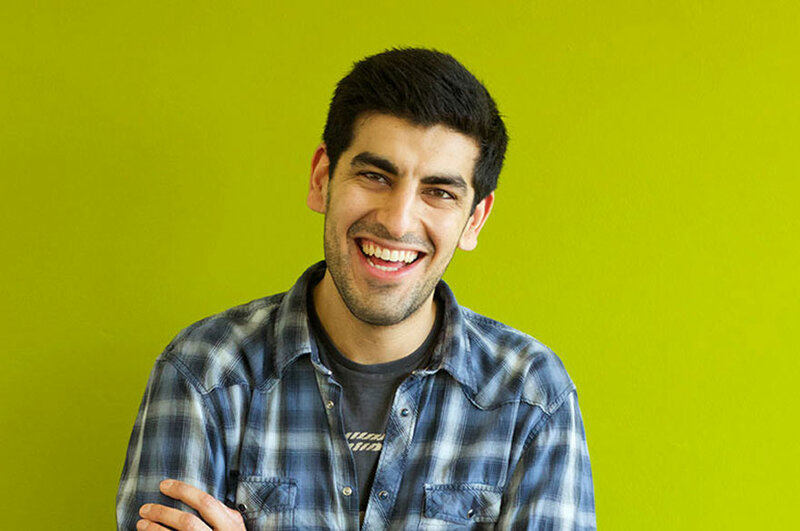 "So far, I would say it would be finding out that I was one of the highest performing students in my department with my results at the end of first year. I was really proud of myself for adjusting so well to university life and it has motivated me to constantly strive to do my best!" "I would like to start my career in the Film/Television industry, and hope to gain more experience whilst at NTU to help me achieve this. 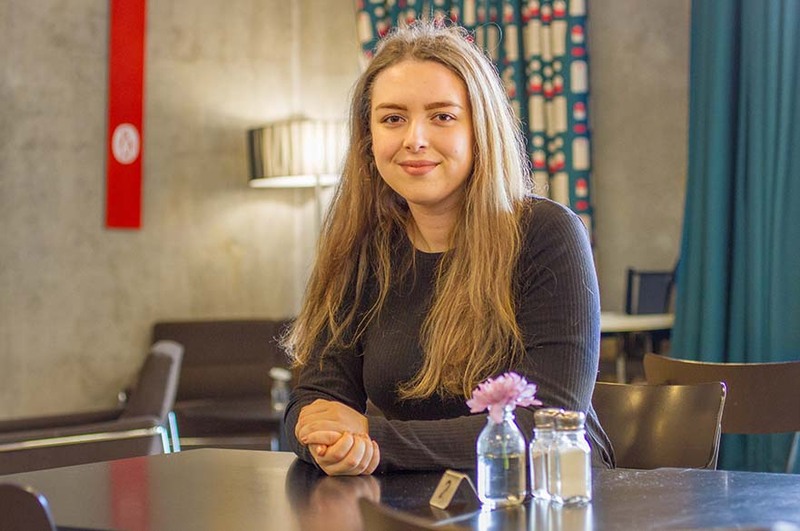 I would also like to do a Masters programme involving Film and Television as I really enjoy independently researching the subject and how much it has an impact on modern-day society."